tastelife is a national charity which offers information and resources to sufferers and carers of people with eating disorders, and works with professionals to encourage best practice in dealing with the issues. It publishes free brochures to help sufferers and carers, and offers a useful website with relevant information. 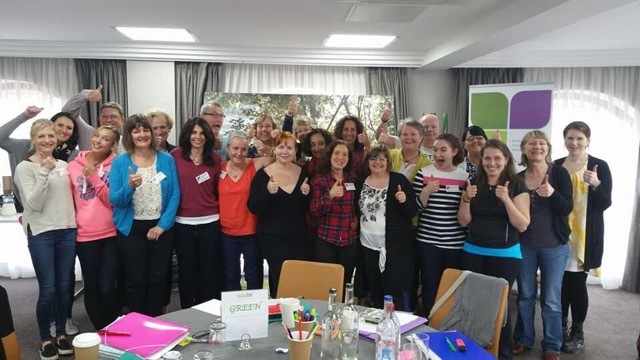 The main thrust of the work is to run specialist community courses for sufferers, friends and family together, which have been accredited by the University of Brighton Health Sciences. The course uses interactive methods, cognitive behavioural therapy, and motivational methods to encourage self-help and support people to make small steps to a more positive future. It provides participants with a toolkit of support to help them overcome their eating issues, improve their physical and mental health, and starting enjoying life again. In its October meeting, the Foundation has offered tastelife a contribution of £5,000 towards the costs of training volunteers to run the courses. 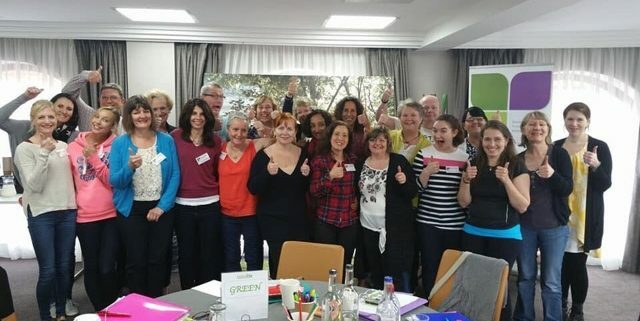 With more volunteers able to run and lead courses in new areas of the UK, tastelife will be able to deliver more courses and assist at least 200 people over the coming year.